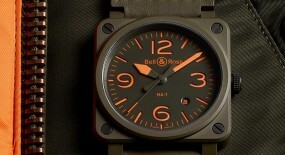 The once synonymous with aviation watch brand Bell & Ross has hit the ground with four-wheels and doesn’t plan on lifting flight any time soon. 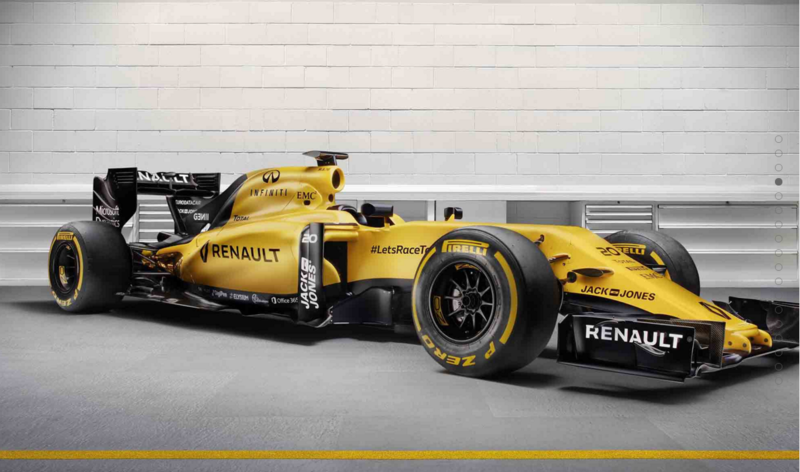 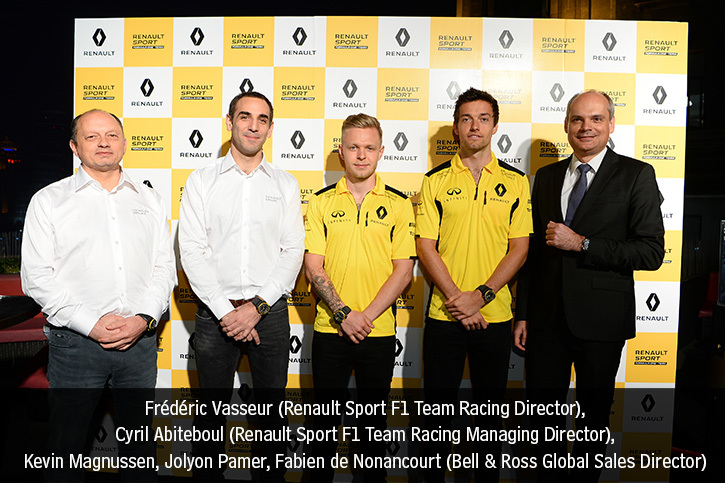 They began their official partnership with the “Renault Sport Formula One Team”, back in March 18th, in Melbourne, Australia. 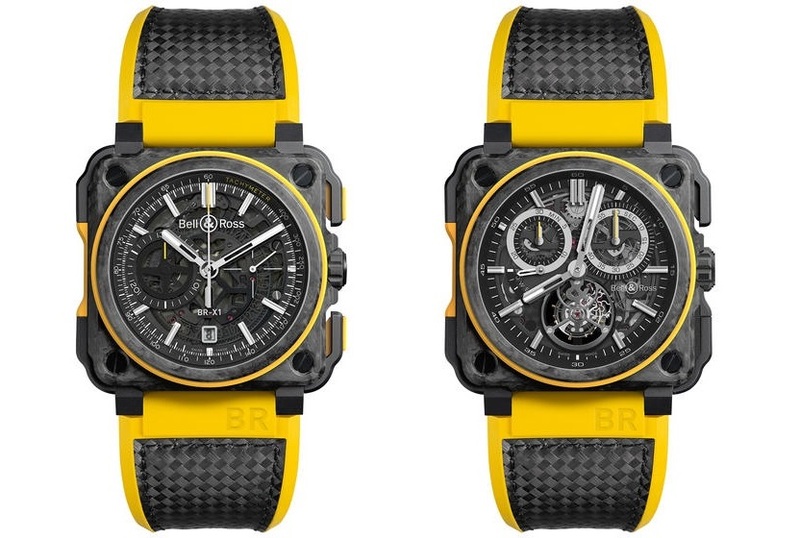 Now during the Formula 1 Pirelli Chinese Grand Prix, in Shanghai, they unveil their exclusive “BR-X1 RS16” model, with and without tourbillon. 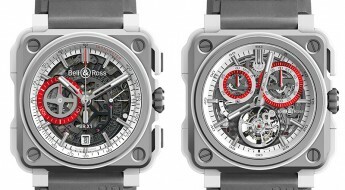 These watches were named after the Renault team’s new R.S 16 race car for the 2016 season and inspired by the “Bell & Ross BR-X1” model line, which is known for its extreme and nuanced designs. 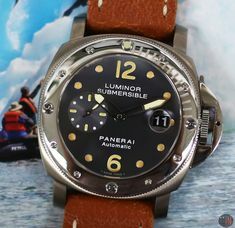 They were equipped with a 45mm multi-material case, made of grade 5 titanium and carbon forgé, which is a non-porous, water-resistance material. 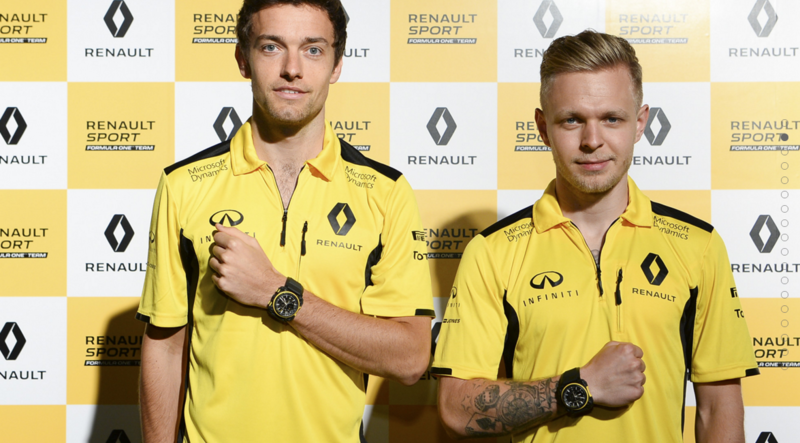 The mixed carbon renders a marbled finish to these timepieces and their casebacks feature an engraving of the “Renault Sport F1” team logo. 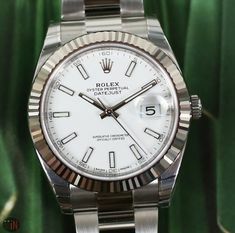 While the dial slightly varies in looks between them due to each ones complications. 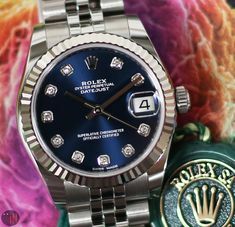 But, both exhibit a gray-tinted sapphire crystal with studded metal appliqué hour index markers, featuring luminescent inserts for enhanced legibility. 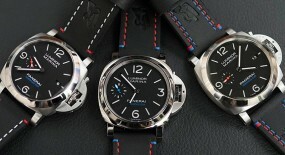 All covered by a sapphire crystal assisting in both these watches being water-resistant up to 100m (330 feet). 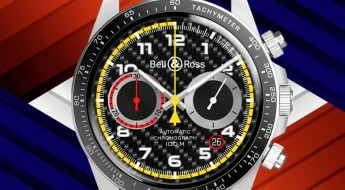 The “Bell & Ross BR-X1 Chronograph” is a very sporty looking chronograph, designed to be capable of measuring short time intervals. 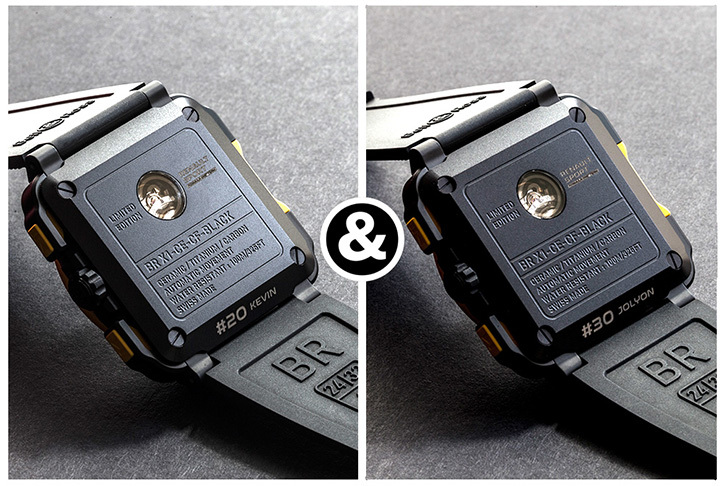 Functions on this timepiece were all thought up with racers in mind. 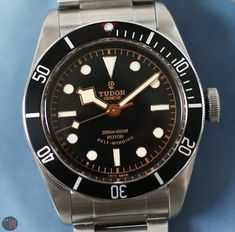 It also features two sub-dials: a sub-seconds at the 3 o’clock position and a 30-minute counter at the 9 o’clock position. 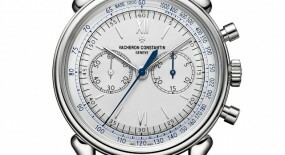 There is also a white date window at the 6 o’clock position, while a tachymeter scale circles the edges of the dial, near the bezel. 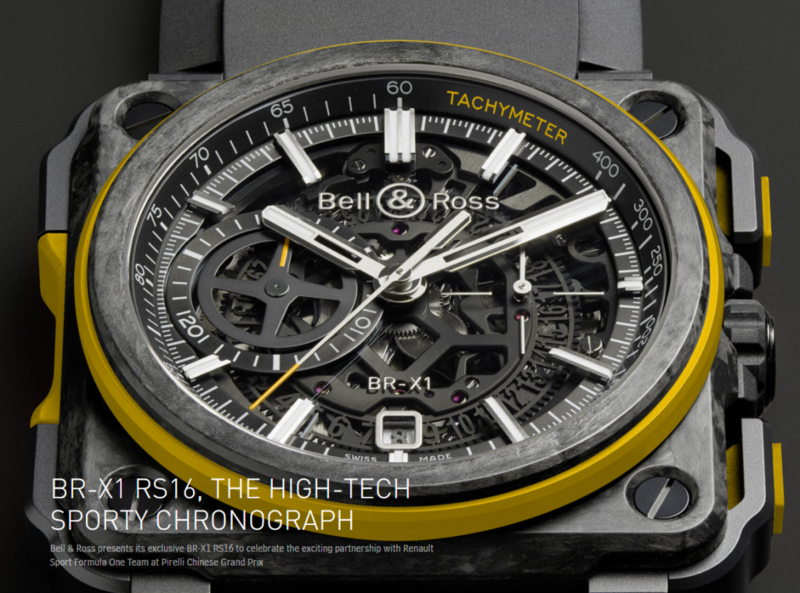 While the “Bell & Ross BR-X1 Tourbillon” will be a much more limited edition timepiece. 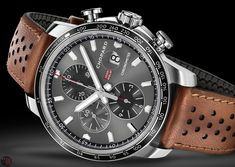 Featuring two sub-dials: a sub-seconds between the 1 and 3 o’clock position; and a 30-minute counter between the 9 and 11 o’clock position. 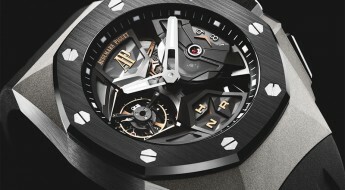 While its tourbillon is exhibited over the 6 o’clock position and it holds a much larger power-reserve, than the chronograph version. 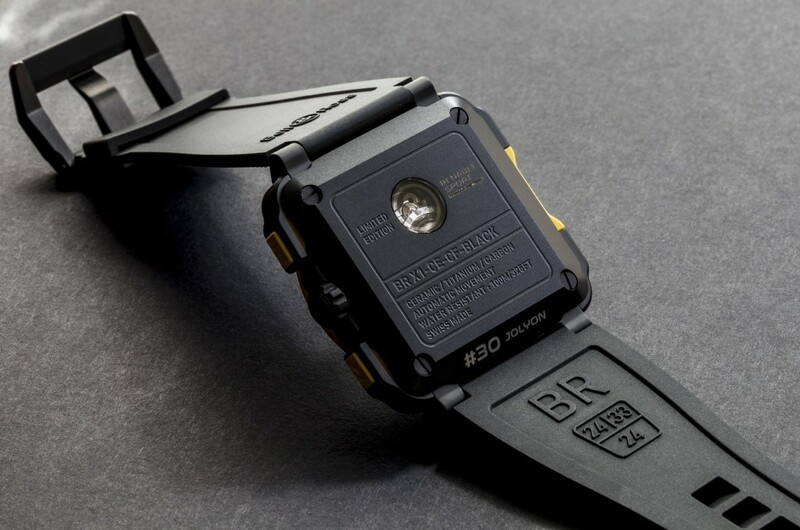 This “Bell & Ross BR-X1 RS16 Skeleton Chronograph” (Ref#: BR-X1 RS16) is powered by a self-winding mechanical movement, caliber BR-CAL.313, with 56 jewels and 28,800 vph. 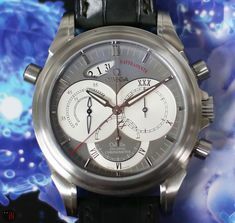 Also features a “X”-shaped upper bridge on this skeleton chronograph. 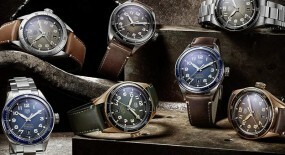 Power reserve on this timepiece can last up to 42 hours. 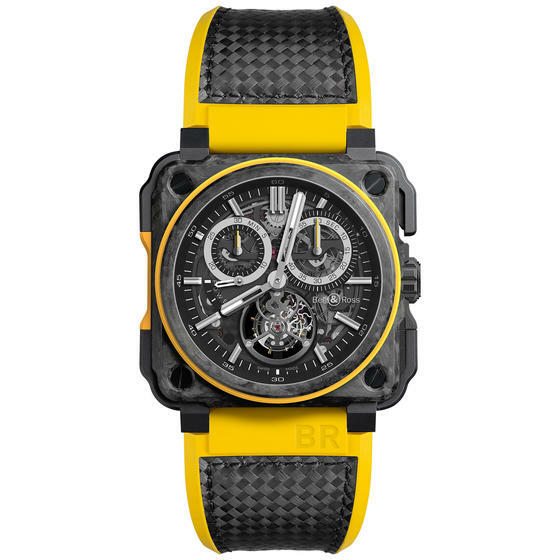 Mounted to this watch is a black and yellow woven rubber and bi-material: rubber and carbon fiber strap, with a black PVD steel finish and black rubber insert. 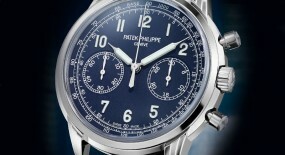 This watch is a limited edition of 250 pieces, exclusively available at select Grand Prix. 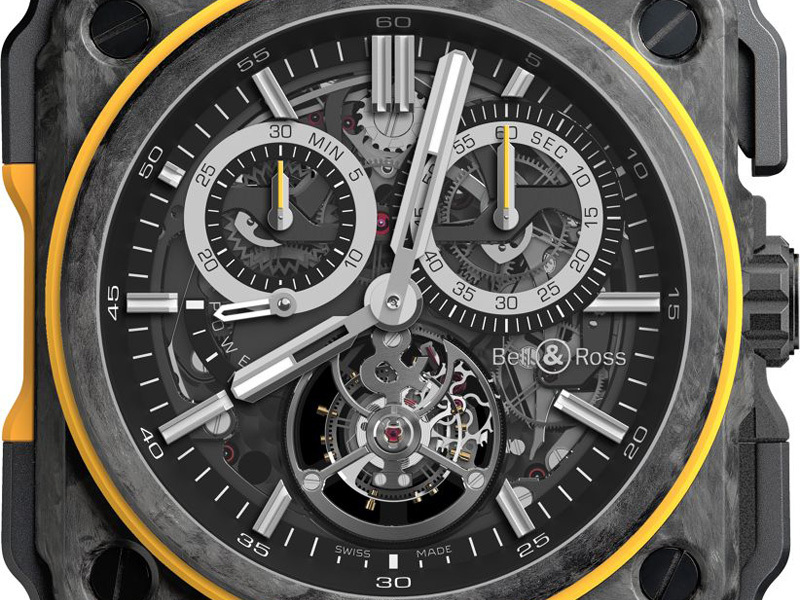 This “Bell & Ross BR-X1 RS16 Tourbillon” (Ref#: BR-X1 RS16) is powered by hand-wound mechanical movement, caliber BR-CAL.283, with 35 jewels and 21,600 vph. 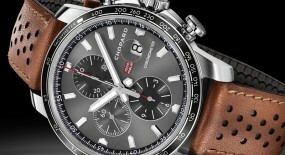 Power reserve on this timepiece can last up to 96 hours (4 days). 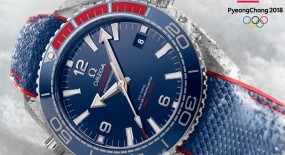 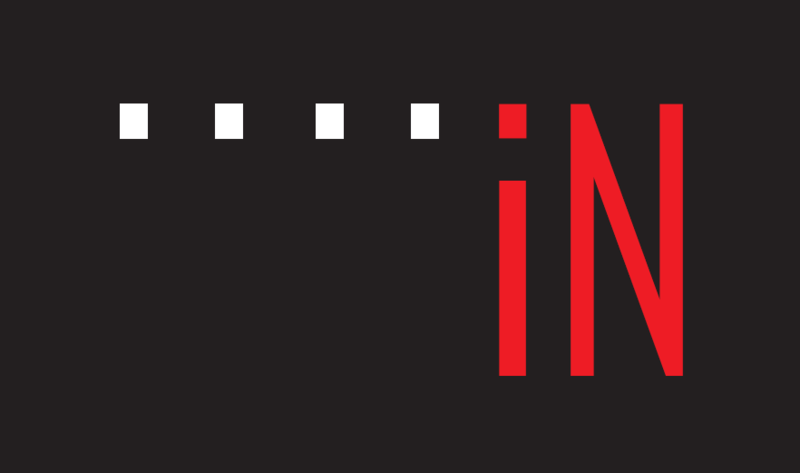 Water-resistance can reach up to 100m (330 feet). 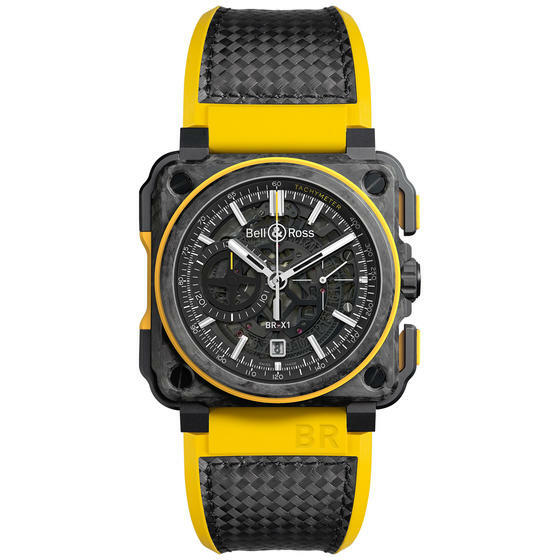 Mounted to this watch is a black and yellow woven rubber and bi-material: rubber and carbon fiber strap, with a black PVD steel finish and black rubber insert. 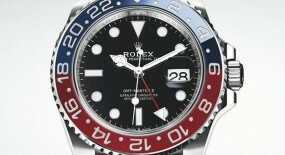 This watch is a limited edition of 20 pieces, exclusively available at select Grand Prix.